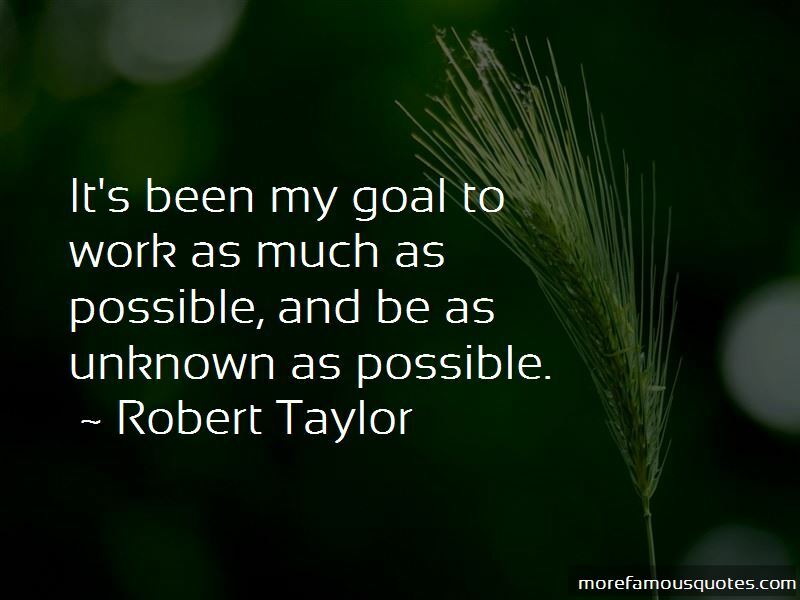 Enjoy the top 10 famous quotes, sayings and quotations by Robert Taylor. The last time I had a job that wasn't an acting job was '88, and I'm quite proud of that. With young people, it's how brassy and flashy can you be. But you get a bit older, it's about how restrained can you be. You have to feel it all, think it all, but you don't have to play it - it's just gotta be there, and if the story's good and the script's good, people will see it. 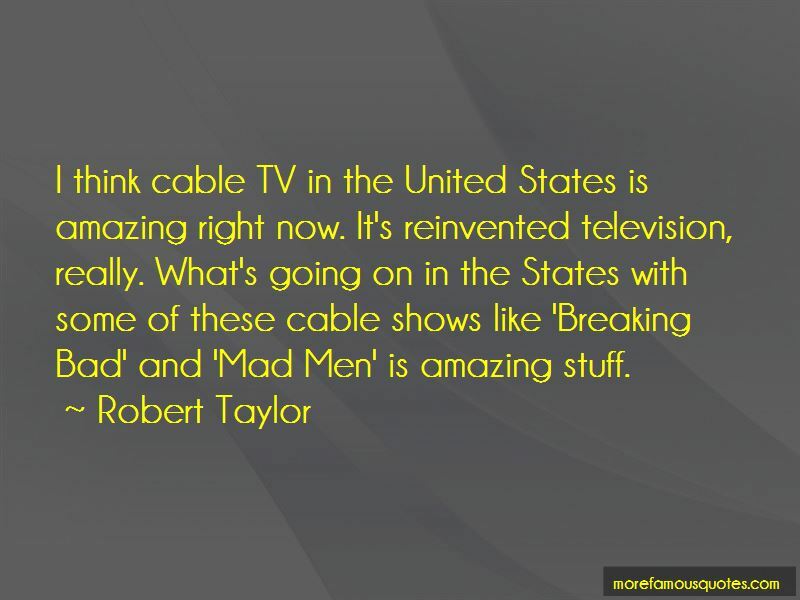 Want to see more pictures of Robert Taylor quotes? 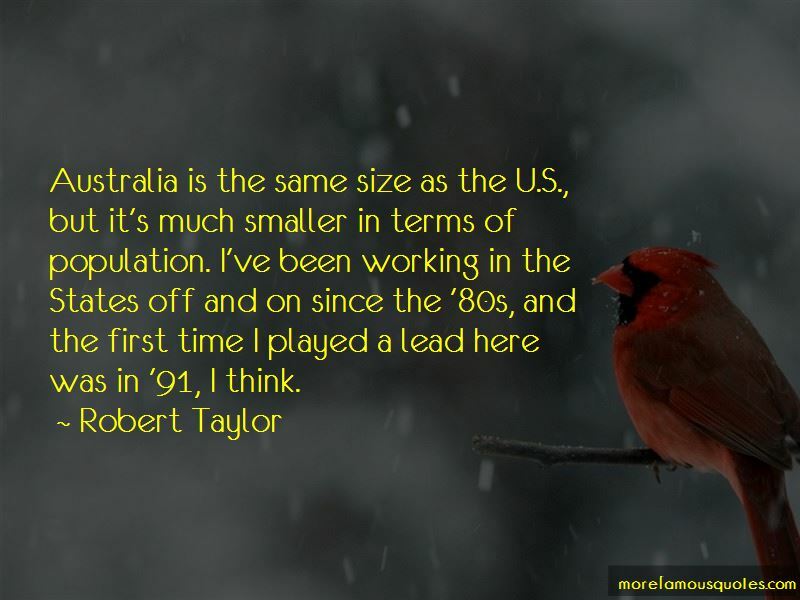 Click on image of Robert Taylor quotes to view full size.